This Strong Polypropylene Construction - 1.8 oz. Spunbonded Landscape Fabric by Resinet is the professional solution for lanscape applications. This Strong Polypropylene Construction - 1.8 oz. Spunbonded Landscape Fabric by Resinet is the professional solution for lanscape applications. 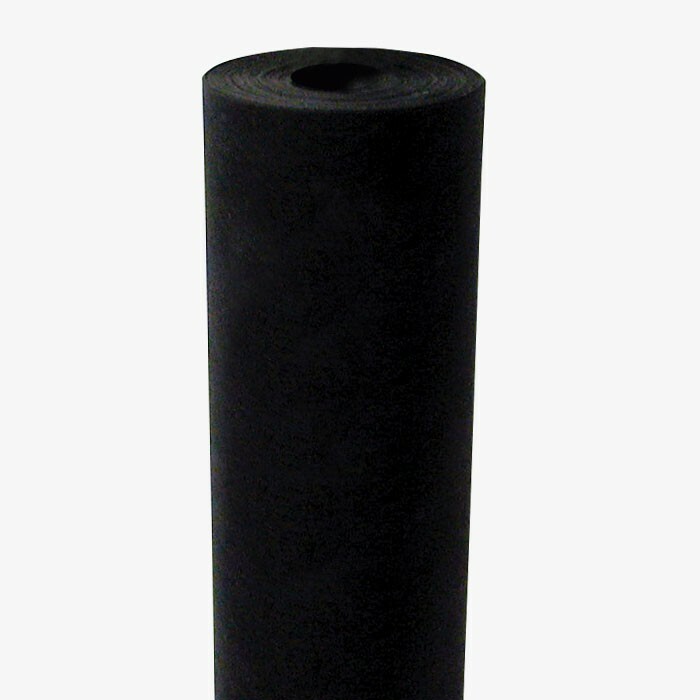 It has excellent filtration properties that allow air, water and other nutrients to reach the soil beneath, while blocking out the sun so that weeds will not grow. 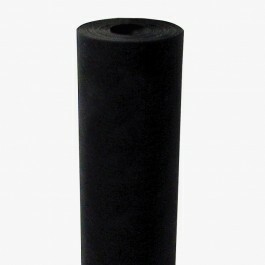 Its highly puncture resistant polypropylene construction gives it a long life of 20 years. Strong Polypropylene Construction - 1.8 oz.